Single stone solitaire style engagement rings are an extremely popular choice. 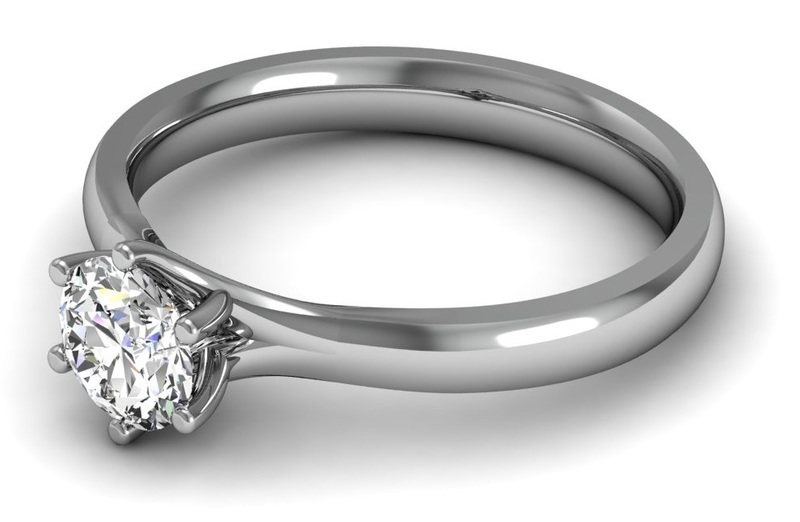 Choose a sleek classic design to show your diamond off really well. You may wish to add a little sparkle to the solitaire style with a row of petit diamonds set in either a channel, grain or claw setting on the shoulders. Add even more sparkle to the design by adding an extra halo of diamonds around the central diamond and along the shoulders. We offer engagement rings which feature a beautiful central stone enhanced by usually slightly smaller, diamonds or gemstones on either side. If you can’t find the exact style you want, send over images and inspiration to our bespoke design team who will be able to create your one of a kind bespoke design. 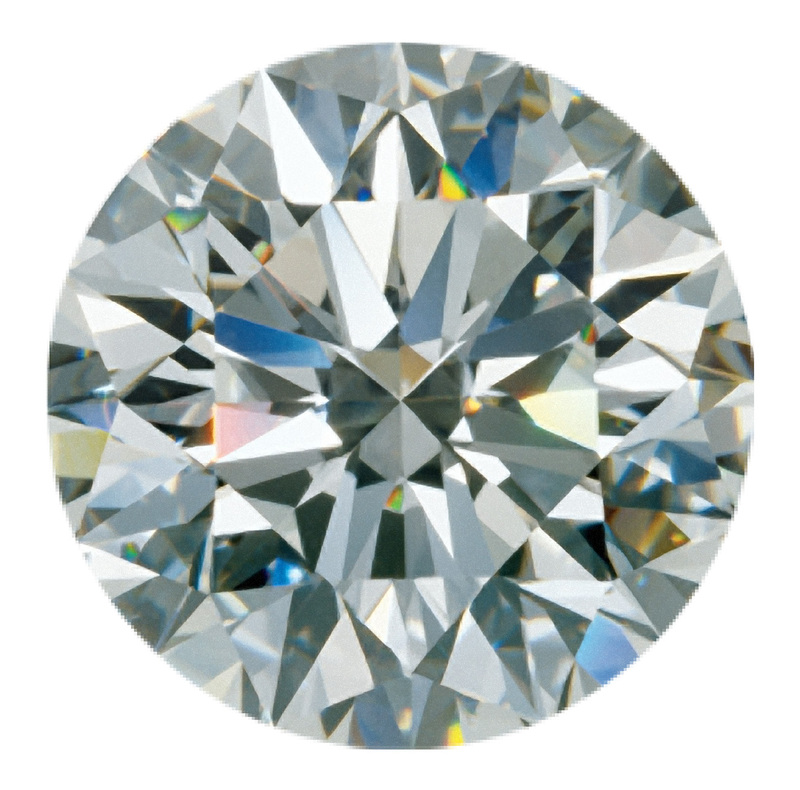 Need advice choosing your diamond? If you can't decide or afford an Engagement Ring now why not propose with a Promise Ring?